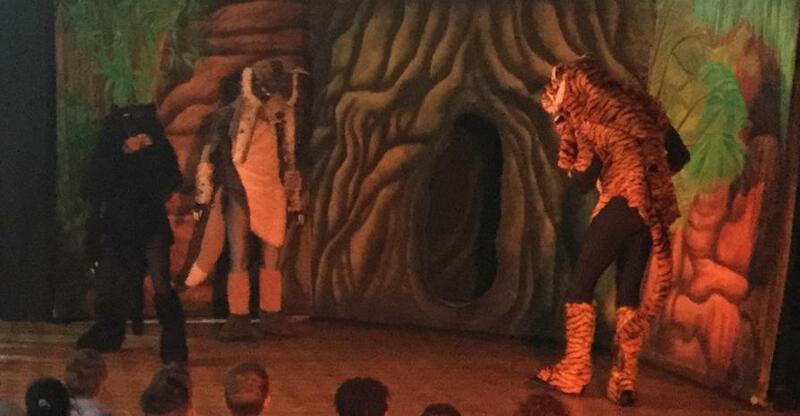 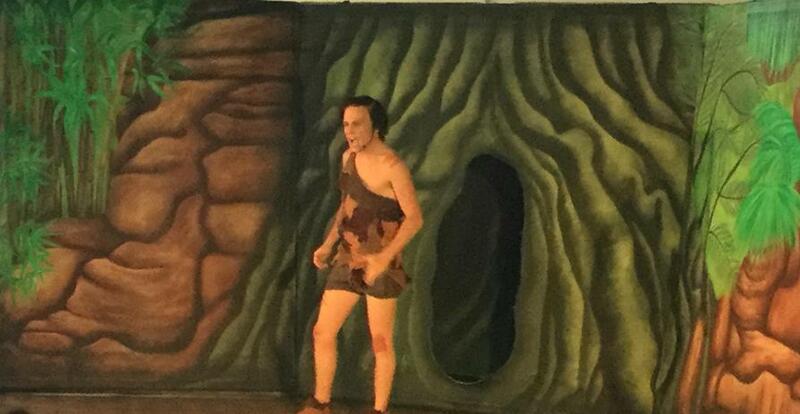 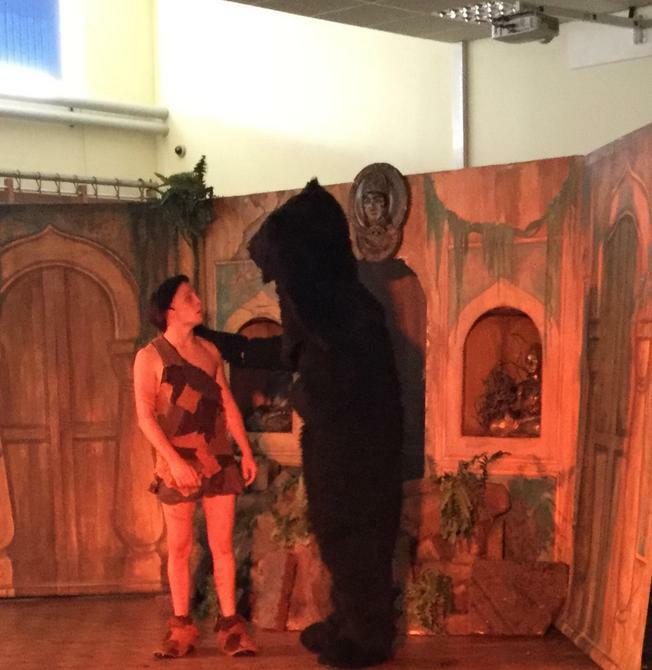 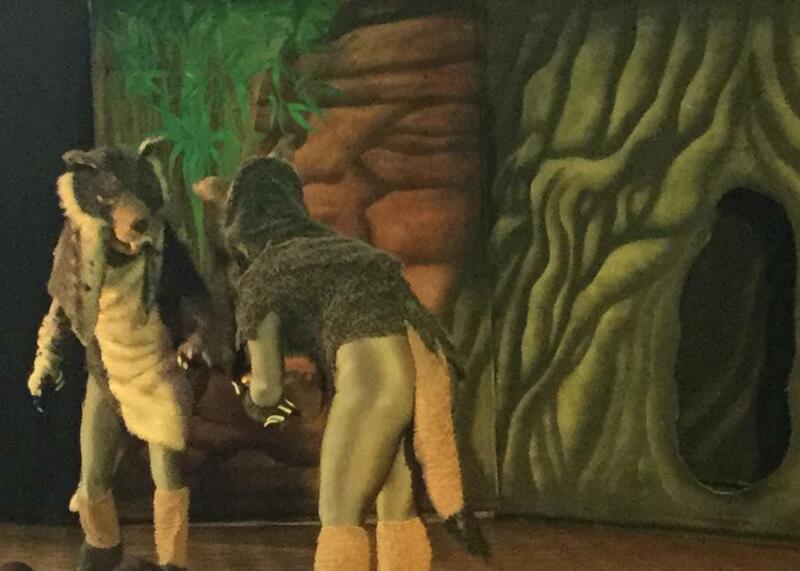 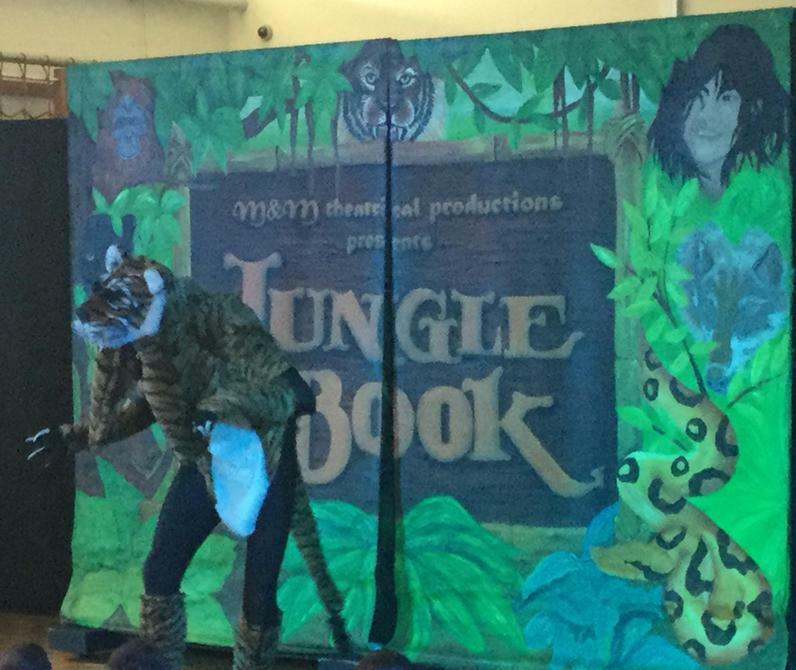 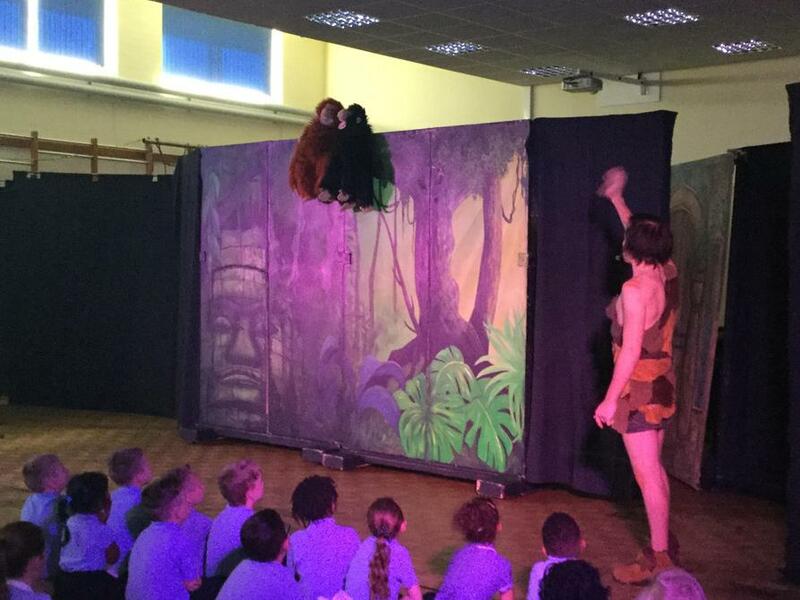 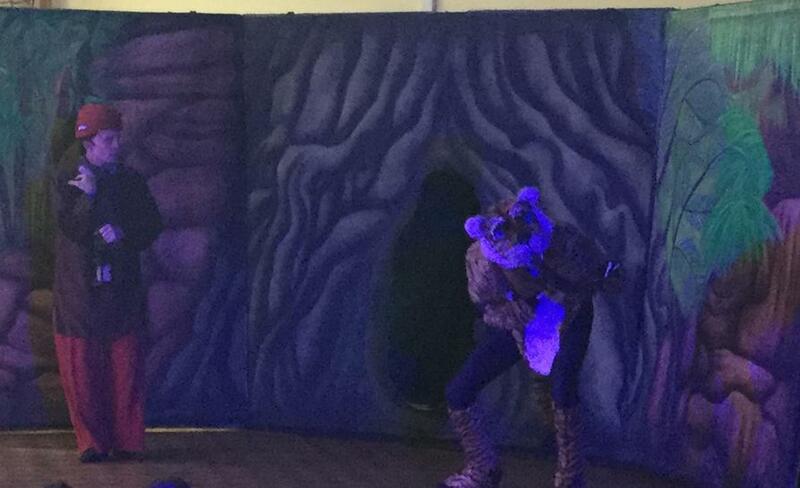 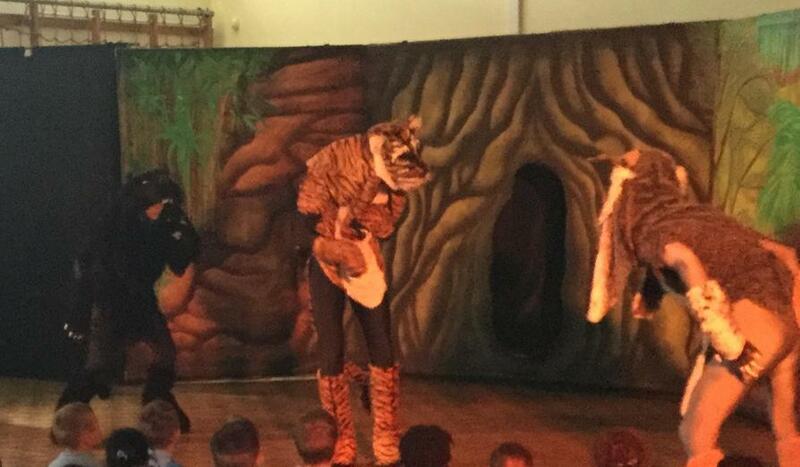 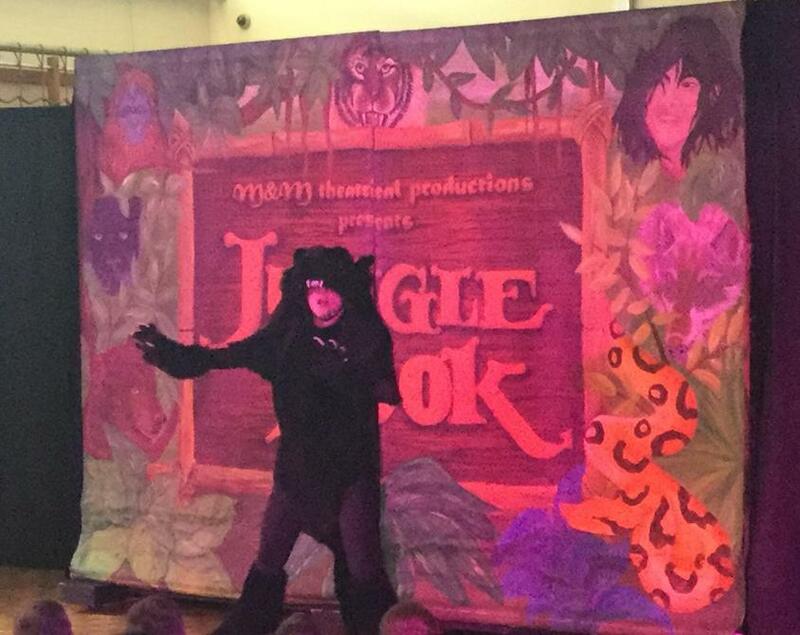 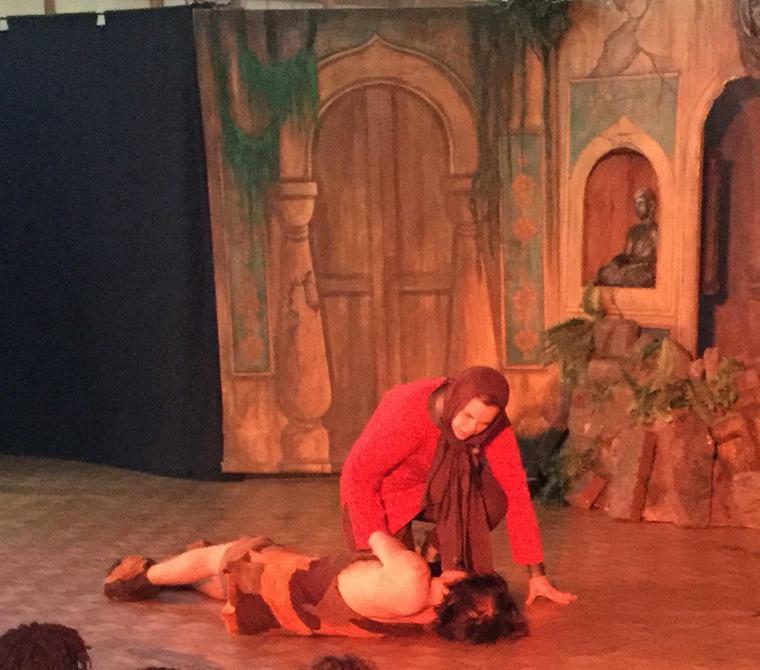 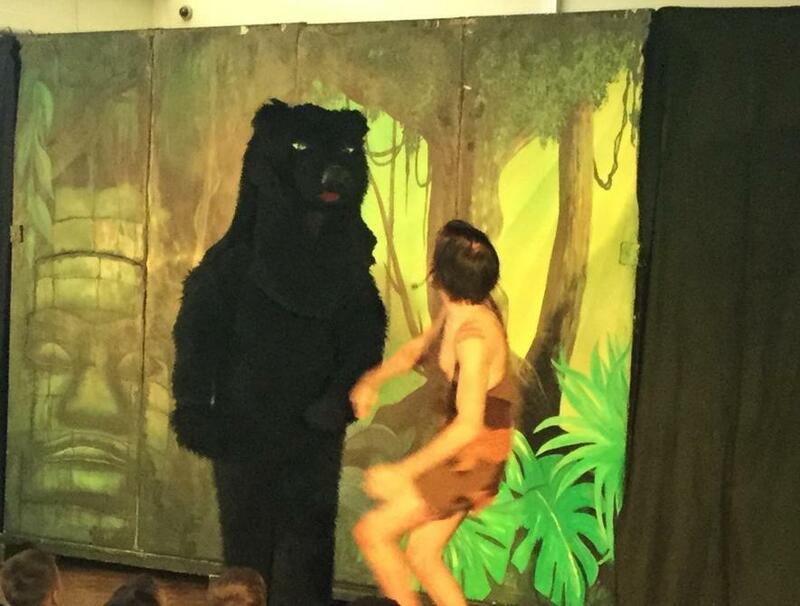 This morning we had the amazing opportunity to watch a theatre production of this week's school topic, The Jungle Book, which the children enjoyed thoroughly!! 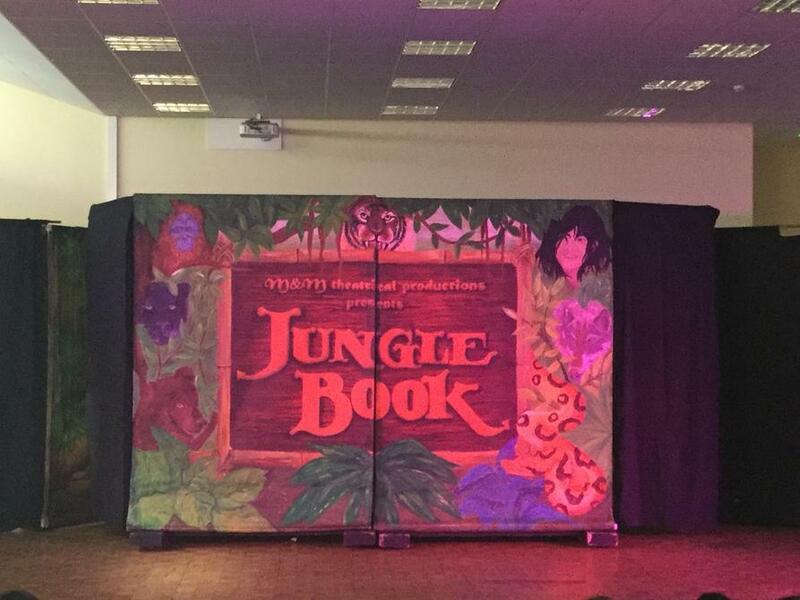 This will form the basis for a variety of English learning throughout the rest of the week. 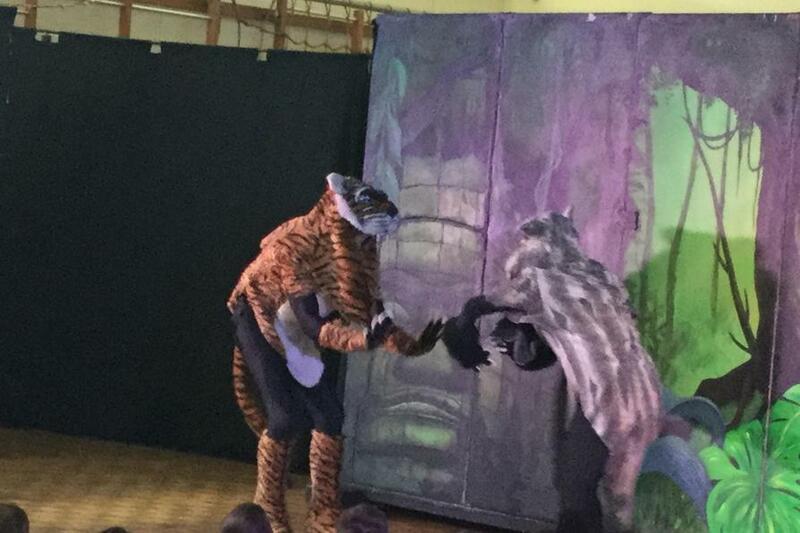 Next Monday, all the work achieved will be shared. 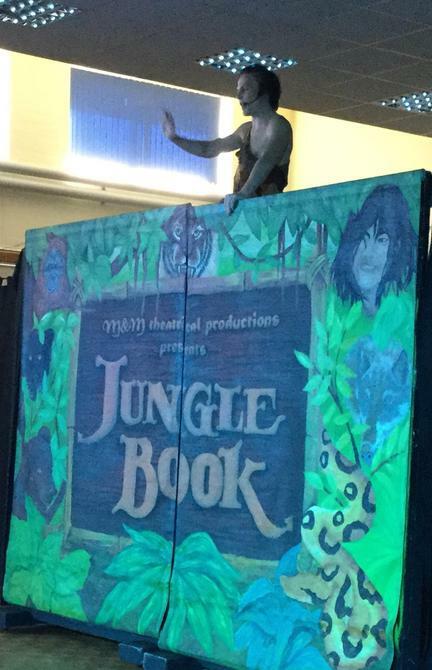 Thank you Miss Fish for organising this exciting event!